Today we have a chance to talk to Cristina about her keto journey and learn a few useful tips from her. 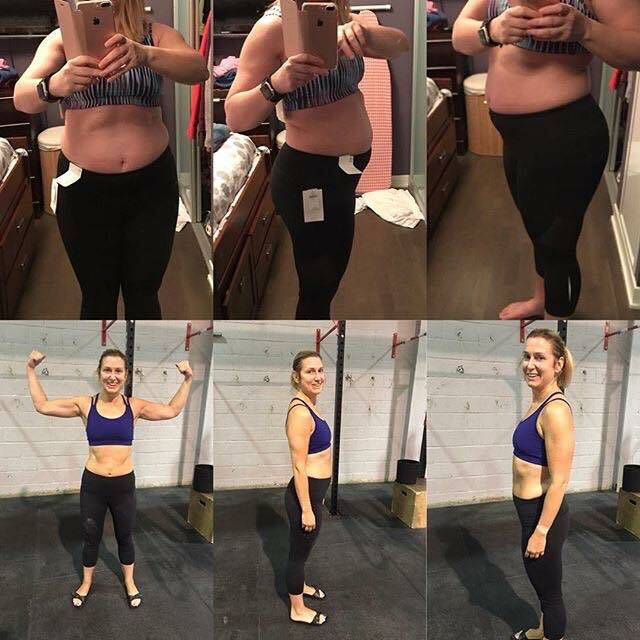 Keto has transformed her life and she is now a whole new person. She started her journey on January 16, 2017. She was down 50lbs and 35 inches, went from size 12 to a size 4 to this point and never looked back. I started keto not knowing much about it. But my coach at the gym suggested I give it a try and so I did. I was at my lowest point back then. Hated myself – the way I looked and was emotionally depressed. It has completely changed. I’m a different person. Not only physically but mentally. Overall health has improved and I’m also happy to report that migraines are gone. I literally dive right into it. I tracked everything I ate and also my blood levels to make sure I was in ketosis. Yes I’m very strict. I don’t usually eat anything unless it’s counted for. Yes, I do CrossFit 5 x a week. I have tried several things for plateaus. The most effective is IF. I knew what I wanted and had a goal in mind. I surpassed that goal. It was easy to stay motivated when you saw results. Dresses sizes dropping to from a size 12 to now a size 4. I’ve tried a lot of different recipes but in the end, I found just keep it simple. I do substitute cauliflower for a lot of stuff. In the beginning, I prepped a lot but I found it easier as months went by to know what you should and should eat. I tend not to eat breakfast now and just eat lunch and dinner. Drinking lots of water also is very important. Honestly, I researched tons on the internet. There are some good websites that are very helpful. Track everything you eat! It’s important. Don’t be afraid of fat. The more the better. You can still have a life and go out. Most restaurants will accommodate. We’d like to thank Cristina again for sharing her tips and inspiration. Thanks for motivating our community!